Our goal is to build a strong and unified voice that will help conserve, grow, and support the small businesses in Tribeca. The tale of Tribeca began with a few artists and their passion to create a special community, and although decades have passed, our conviction to create a thriving Tribeca is no less ardent. Learn more about our humble beginnings and our dream for a better and brighter Tribeca community. Each member of our committee is dedicated to the growth of the Tribeca community. Meet and learn more about these people that have made it their mission to give the small businesses of Tribeca a voice. 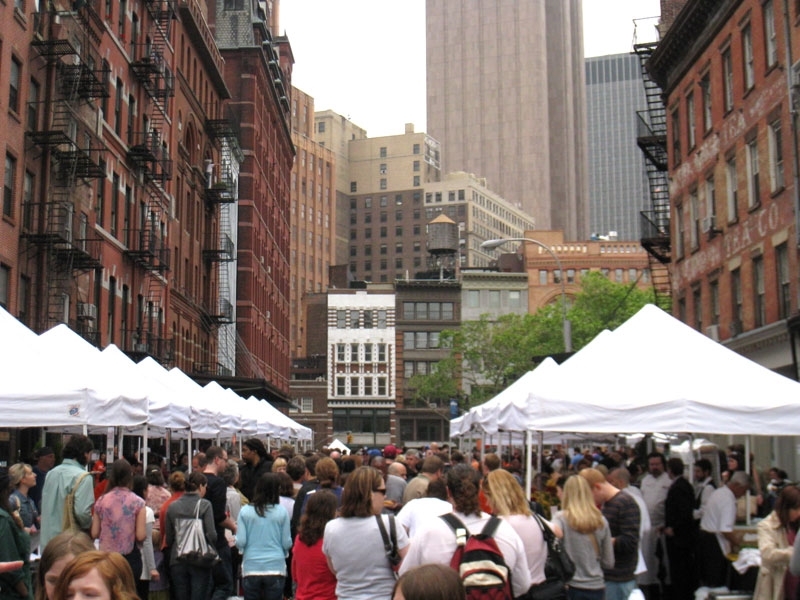 Tribeca is a diverse community filled with different small businesses and residents alike. Take the time to discover and learn about the different businesses, events, and immerse yourself in everything Tribeca has to offer.